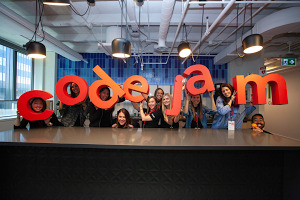 Editor’s note: This guest post is authored by Danielle Arnold, a School Media Specialist at Belmar Elementary School in New Jersey and a Ready to Code librarian. She shared this post, a version of which was originally published here. At the American Library Association Midwinter Meeting earlier this month, I spoke about how Applied Digital Skills—a new digital literacy program that is part of the Grow with Google initiative—helps me address some of the challenges my learners face. The curriculum uses video-based lessons to help learners create projects with digital applications and is free for everyone. As learners build projects, they practice the new skills they will need for future jobs, as well as other practical skills such as financial literacy, communication, critical thinking, and collaboration. The curriculum includes more than 100 hours of lessons that can be used in a library or classroom, independently or in a group. The If-Then Adventure Stories unit allows my learners to develop interactive projects both independently and in teams. As learners collaborate in shared documents, they work together to solve problems and motivate each other to stay on track. At Belmar Elementary, we also use the Research and Develop a Topic unit to help learners conduct research more effectively. One seventh grade ELA teacher described how “learners have a hard time deciphering what is important and should be included, and what is not. 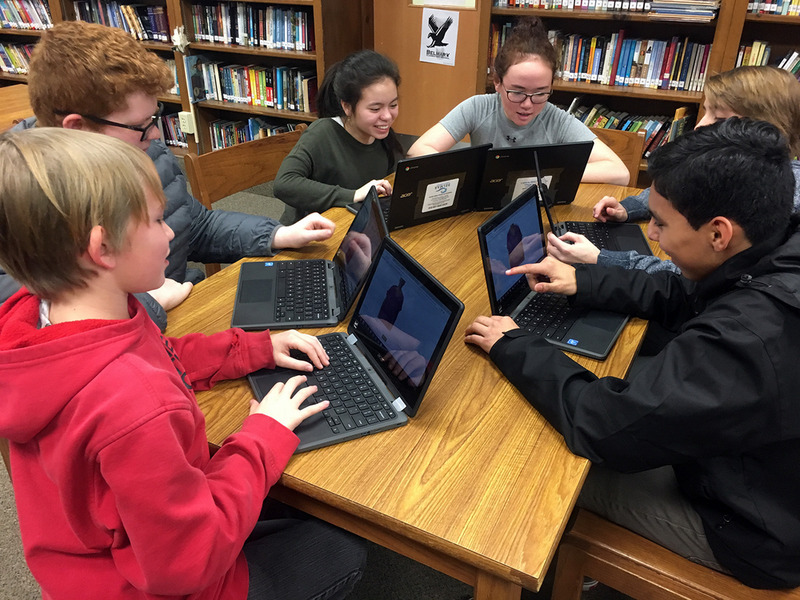 They have a tough time putting the research into their own words…” In the unit, my learners identify credible sources, evaluate bias of digital information, write about their research, and get feedback. These are just a few examples of how librarians and educators like me are using the Applied Digital Skills curriculum to offer learners of all ages free, engaging lessons that teach the essential digital skills they’ll need for their futures. To start using the curriculum in your own library or school, visit the Applied Digital Skills Getting Started Guide. 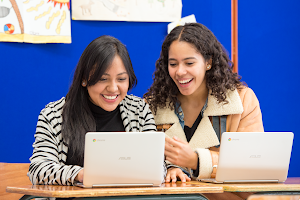 You can also reach out to the curriculum team at AppliedDigitalSkills@google.com with any questions.